It's softer and easier to carve but maintains all of the qualities of traditional "Battleship" linoleum. The surface produces sharp, clear prints. Working with traditional lino tools, Easy-To-Cut cuts beautifully, leaving smooth, clean edges. Its shelf life can be up to ten times longer than that of traditional linoleum. It is really an answer for those who have wrestled with tough or hard linoleum in the past. 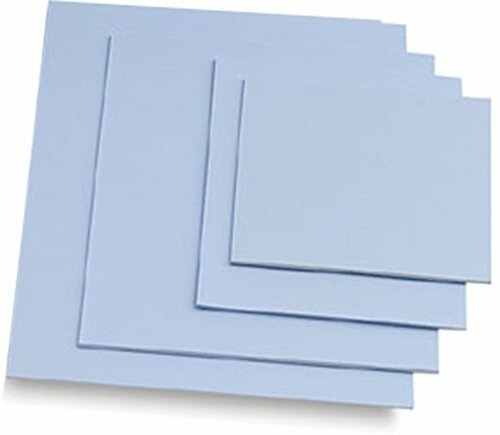 4 Easy-Cut Blue Sheets - cuts like butter. If you have any questions about this product by 1Art Tools, contact us by completing and submitting the form below. If you are looking for a specif part number, please include it with your message.